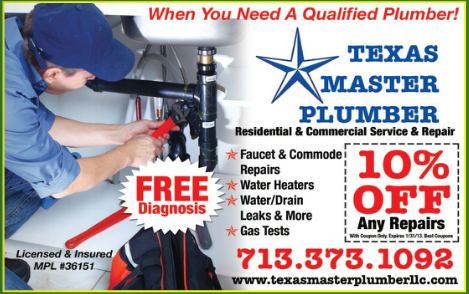 Texas Master Plumber-A Qualified Licensed Competitive Houston Plumber! Competitive Houston Plumber, we are committed to fixing your plumbing problem! Need a qualified plumber at a price you can afford? Do you have a same day/next day emergency plumbing situation. We can help! We are affordable and guarantee our services! You can depend on our service 24 hours a day, and you can schedule service appointments for your convenience. As a Competitive Houston Plumber, Texas Master Plumber is a full service plumbing and drain cleaning company with experience in all facets of plumbing. 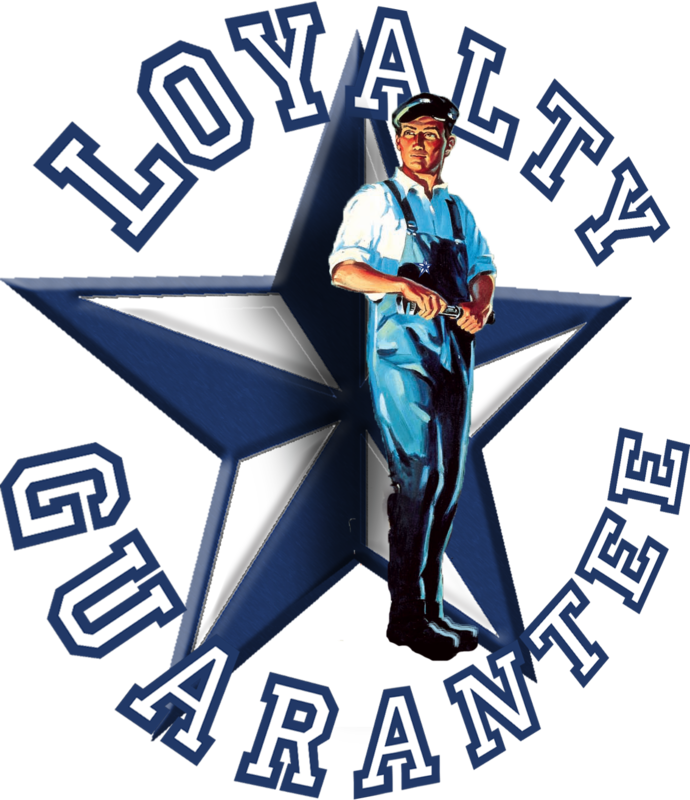 We hire only the highest-quality plumbers are have the most qualified service professionals in our industry. We are up to date with all of our continuing education and supply our teams with the best equipment in the industry. Our plumbing vans are stocked and ready to serve. everything from a simple kitchen sink clog to a mainline stoppage, so call us for professional service for all your plumbing needs. Competitive Plumber Houston has been proudly serving Houston and the surrounding areas for more than twenty years and can help you with your plumbing needs. You can book a service call, or contact us with any questions.